Sometimes we try so hard to be something we are not. Then there are times we even subconsciously or not try to supplant God. 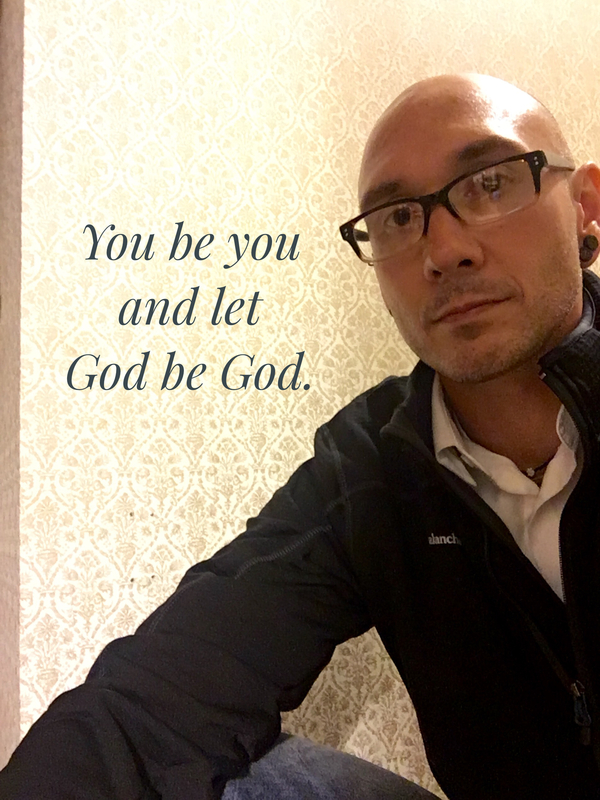 It’s really important that we simply be the people God created us to be and let God be all that He is. It’s the only way to truly be happy.